Our annual reports provide us with the opportunity to share with you the many exciting initiatives that A2D Project has undertaken throughout the years. Learn more about how our work is bringing about lasting impacts in the areas where we operate. 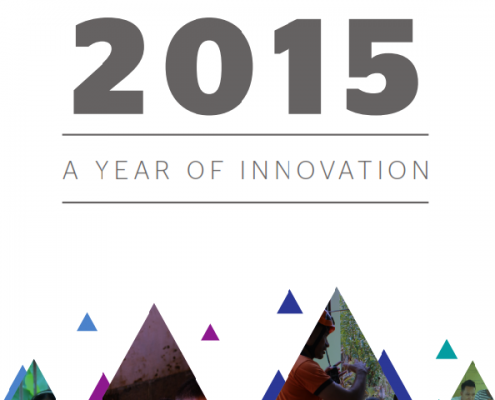 This annual report features the innovations that A2D Project has developed in order to contribute to addressing our society’s most pressing problems and issues, especially in the field of disaster risk reduction. 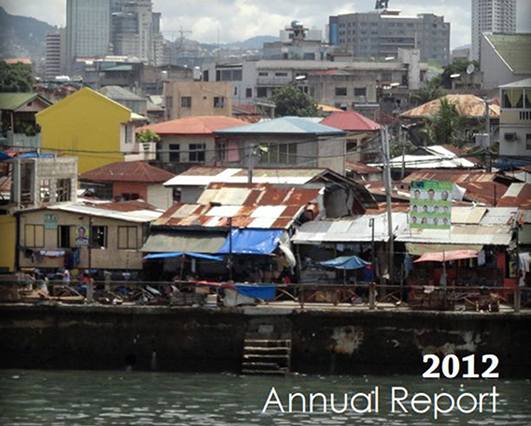 This annual report is a 5th anniversary special edition that highlights the milestones and accomplishments of A2D Project over the last 5 years. 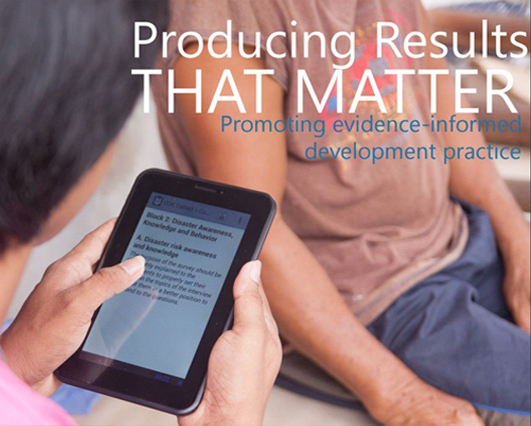 With a focus on results, the report takes readers through A2D Project’s journey of breaking new grounds in development work. It celebrates the achievements and innovations made possible by the dedication and commitment of the people who work with us. Following major disasters that affected the region, A2D Project sharpens its focus on disasters and climate change. Humanitarian response and innovative community-based disaster risk management initiatives highlight the organization’s activities for the year. This annual report highlights how collaborations with different partners are essential to creating meaningful impacts in the areas where we work. 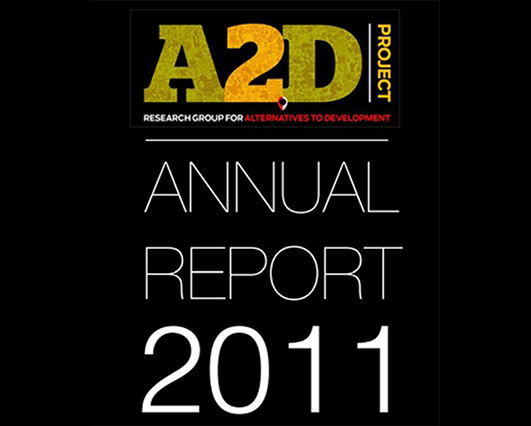 As 2012 marked A2D Project’s third year since its establishment, this annual report presents the many fruitful engagements and significant milestones achieved in pursuit of our mission. The year has provided vast opportunities for A2D Project to realize its mandate of combining research and action through new partnerships and collaborations. As one of the newest non-governmental organizations in Cebu, A2D Project outlines its achievements in its first years, building a solid foundation towards becoming a credible and independent institution set out to trail blaze innovations in the development sector. 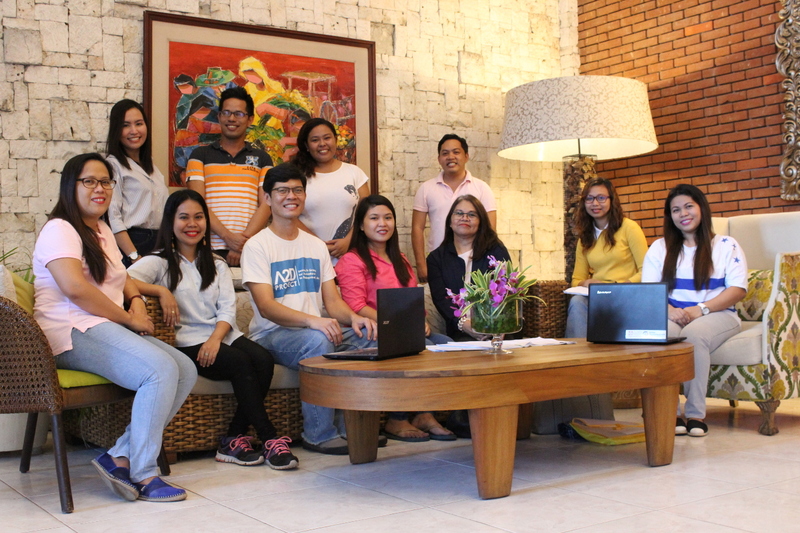 With strength in both research and project development, A2D Project comes in as a valuable player in Cebu’s civil society.